Summer months are the most difficult months. The weather is so hot throughout day and night. It’s the only time that you would not mind jumping into the pool even at midnight to at least relieve yourself from the heat. The season is even much harder when you don’t have the money to install some air conditioners and other parameters to condition the air in your home. The condition is even worst when you have the conditioner system in place, but you don’t have enough resources to support their functionality. You don’t have to stress yourself, relax; there is a simple solution just for you. Change the curtains. That’s right change your curtains and your home will be the best place to be this summer. 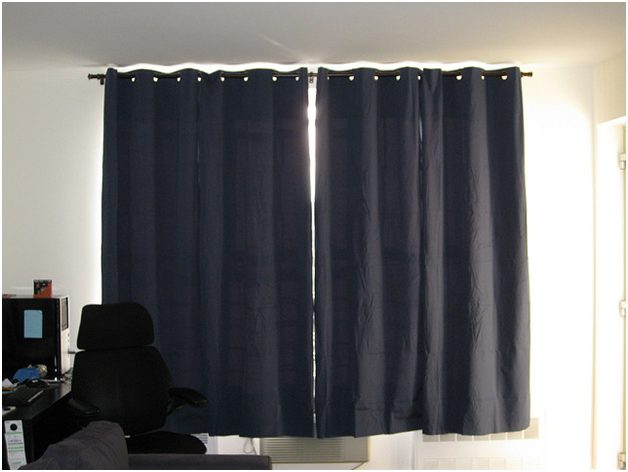 Insulated curtains are the best deal that will save you money and regulate the air. Insulated curtains are specifically designed to dampen noise, prevent heat transfer and block light. They are energy efficiency systems. These curtains are made with four layers, and each layer has a specified responsibility to achieve the goals of the curtains. The first layer is core layer with high-density foam. This layer insulates your window from sound and heat exchange. The second is vapor barrier that keeps foam and absorbs moisture. The third layer is a reflective film that reflects light back to the room. 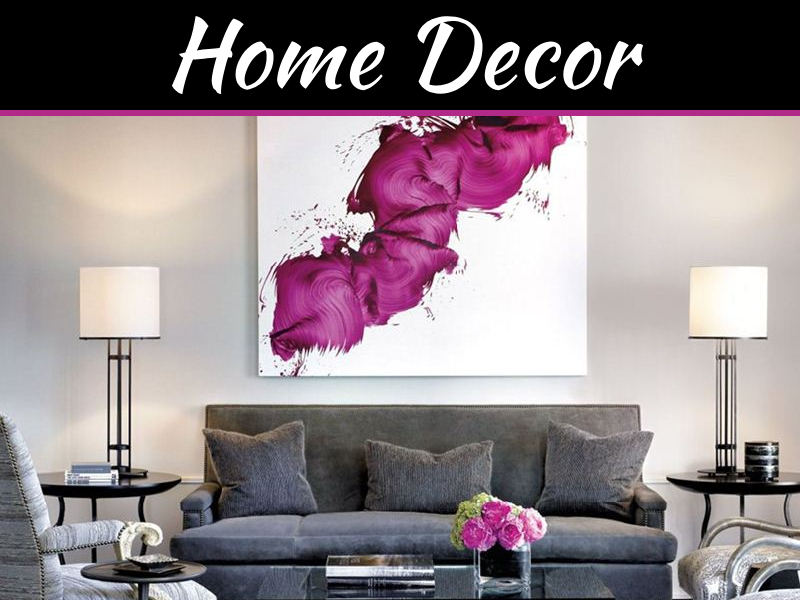 Lastly is the decorative fabric to ensure your home has a beautiful look at all times. These curtains, therefore, are at their best functionality when they protect your home from the four type of heat loss namely: convection, radiation, infiltration, and conduction. All this happens around and through the windows. 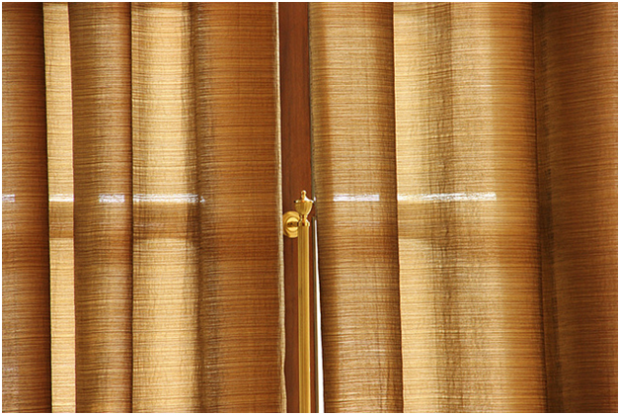 Installing insulated curtains prevents heat from leaving or entering your room. Therefore, making them appropriate for both winter and summer months. However, you must ensure that the curtains are installed in a suitable position from ceiling to floor. Covering the entire window eliminates any possibilities of outside air penetrating through to the house. However, during winter, you can open the curtains during the day for sunlight heating and close at night to retain the warm air inside while you reverse the process during summer time. Energy efficient windows are the best when it comes to preventing heat transfer. However, they are very costly, and you cannot just get them ready when summer is right with you. While on the other hand, insulated curtains are cheap and convenient. 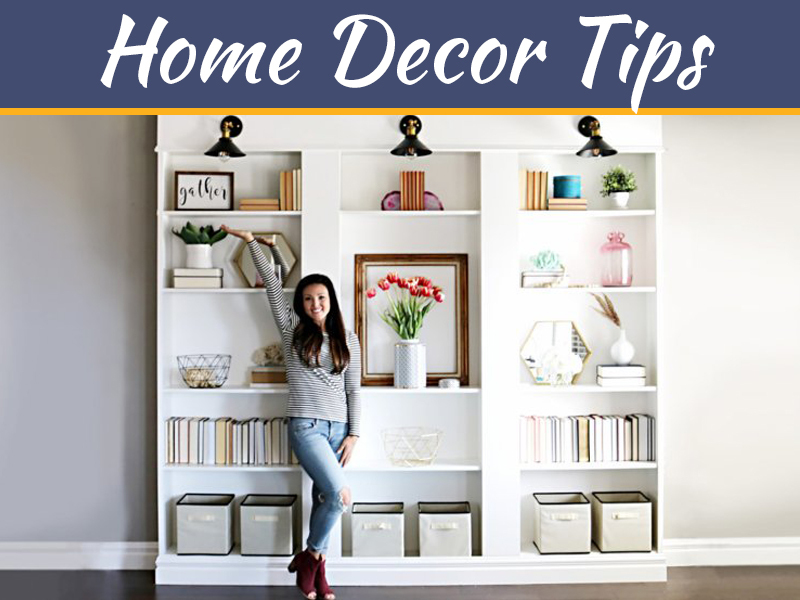 Once you install the curtains, you don’t have to look for other decorative things to keep your house attractive and beautiful. Additionally, curtains don’t require you to put on your air conditioners as they regulate the air automatically. Therefore saving you lots of cash regarding energy bills and air conditioner system maintainers. 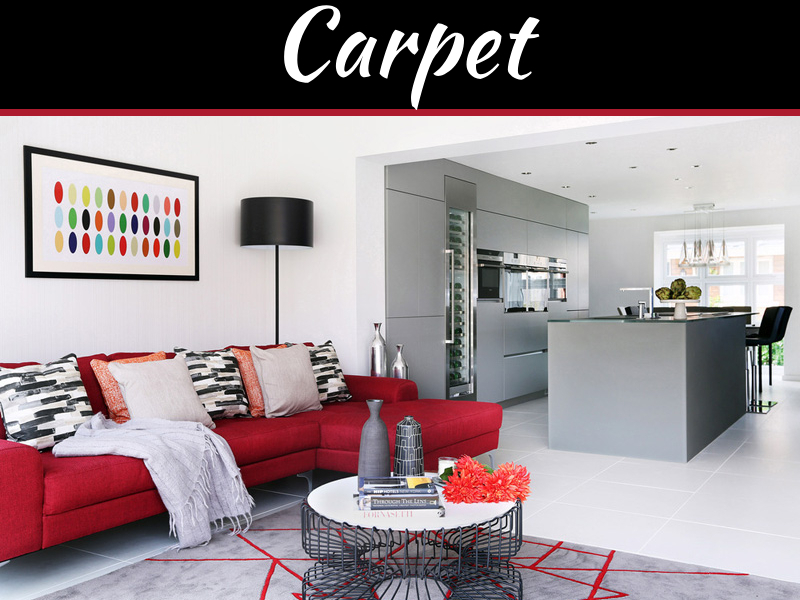 Once you have your custom curtains on, you don’t need to be worried about how you will clean them and such staffs. They are easy to maintain to ensure you continually save money. In fact, they only require a little more effort than regular curtains to clean and maintain. You can open the curtains occasionally. This helps to prevent moisture from building up to allow mildew growth. This moisture often goes past the vapor barrier on the curtains. When you want to clean the already installed curtains, you simply spray them with a spray-on upholstery cleaner then vacuum the curtains rapidly. 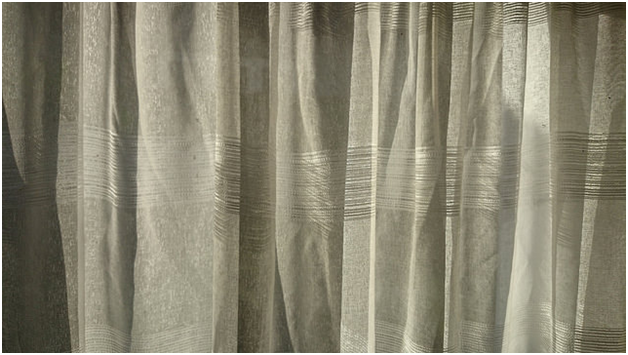 Additionally, you can wash the curtains using the dry cleaning process if need be. However, you must ensure that the process is completely non-immersive. Curtains not only save you the energy bills they also give your home an excellent look at all times. If your budget is fixed, you don’t have to be worried about how you will pay for the extra services when the conditioners are not functioning right. Besides, you don’t have to install shutters and all other air regulators mechanism to maintain a calm and suitable air in the house. This summer can be the best one for you. 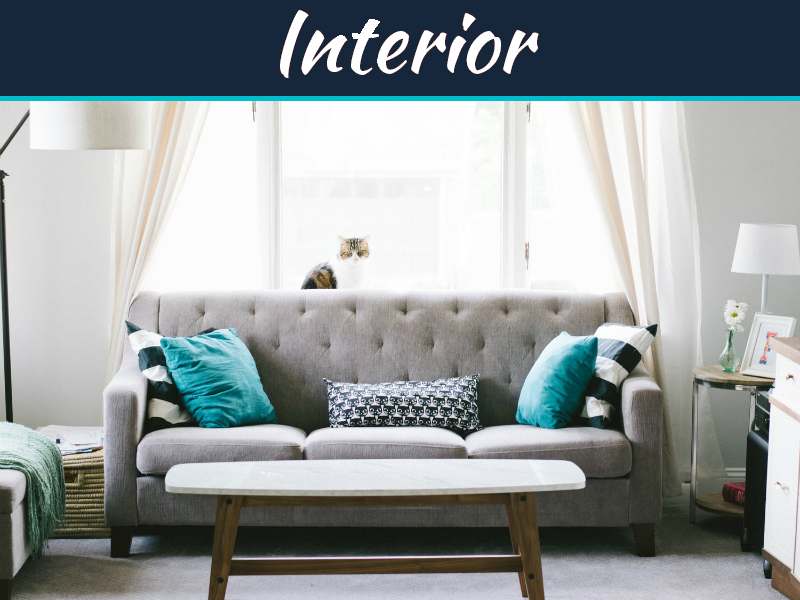 However, you must start to do the early planning and ensure you get the right size of insulated curtains for your home and enjoy saving money throughout the season.